Factor 5 founder and former President Julian Eggebrecht is dropping hints that his long-lost studio might be back in business. 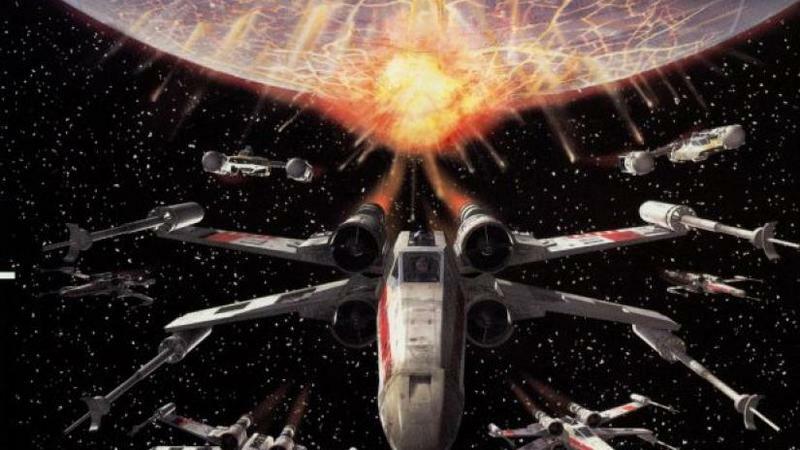 The Rogue Squadron developer shut down in 2008 due to financial problems and the critical failure of its motion game, Lair, but hints in a new German interview suggest that Factor 5 is back from the dead. NeoGAF users translated the interview with Eggebrecht, and he drops four points, hinting that not only is the studio back in business, it also has retained many of its old IP rights. The comments were made while he was talking in support of the Nintendo Switch. 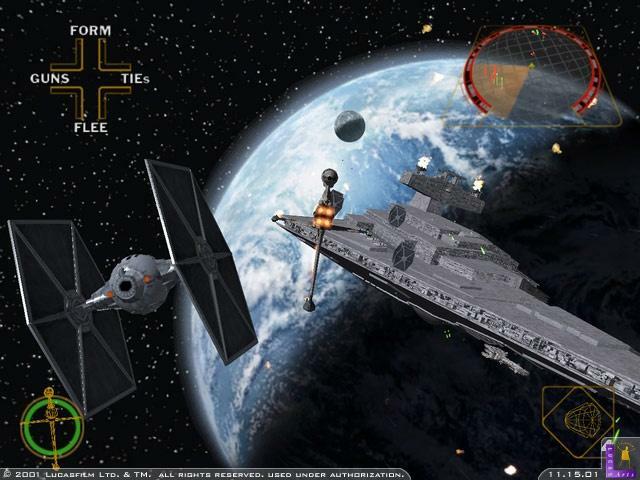 Before Lair, Factor 5 was the sole creator of the Star Wars: Rogue Squadron games, a sub-series that peaked in its second game, Star Wars Rogue Squadron 2: Rogue Leader. 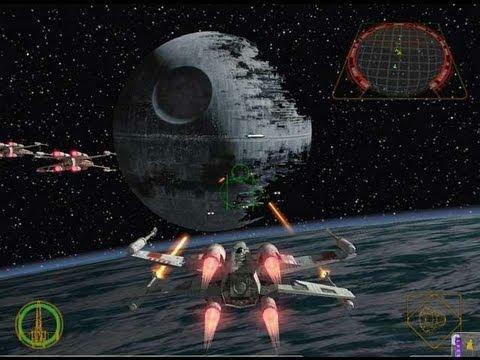 The release was far ahead of its time in rendering full-blown Star Wars space battles, and it did so as an exclusive on the Nintendo GameCube! 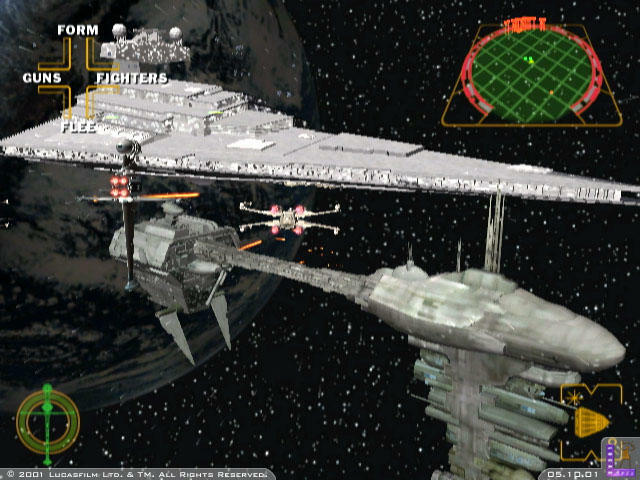 Just look at these screenshots. It’s hard to believe that these were from 2001! While it’s unlikely that a revived Factor 5 could retain or even get any Star Wars rights, the studio is also famous for the Turrican series, an early 2D platforming franchise created in the vein of Super Metroid. It originally appeared on the Amiga before taking a spin on more popular consoles like the Super Nintendo and SEGA Genesis. If there was ever a series that Factor 5 could bring back to prominence in this indie-dominated world, it would be Turrican. 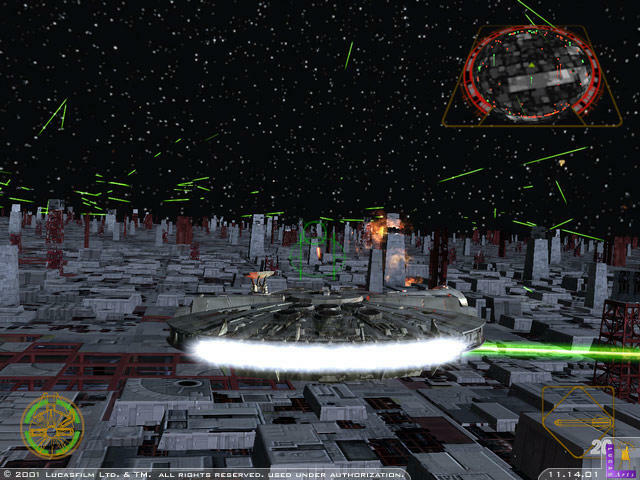 The gameplay could use some serious retooling, but oh… that music!